Internet Ventures is a relatively new label in vaporwave from Pennsylvania that specializes in experimental and old-school vaporwave subgenres. Fantasy is a new EP from established artist Virtual Plus♛. 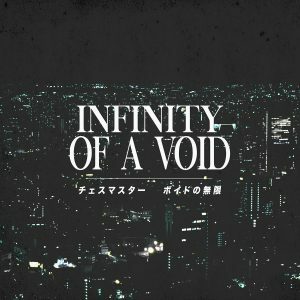 It’s a mix of dark ambient music and vaporwave (e.g. “U n k n o w n”) with some glitch aesthetics (e.g. “P u r p l e O c e a n”). Recommended for fans of Unknown Artist and Chinese Hackers, although this isn’t quite vaporgoth. It’s available as a pay-what-you-want digital download.